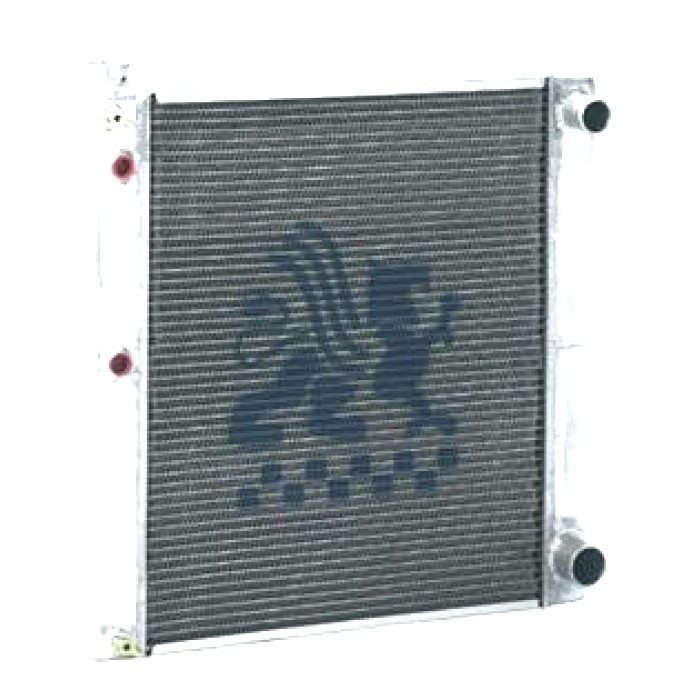 A radiator template makes it easy to spray an accurate logo on your radiator. Depending on the material, some radiators would show the film that the decal is printed on and wouldn't look realistic. Three manufacturers' logos to choose from: Griffin and FSR. Reusable forever, simply soak in a solvent and they are ready for reuse. 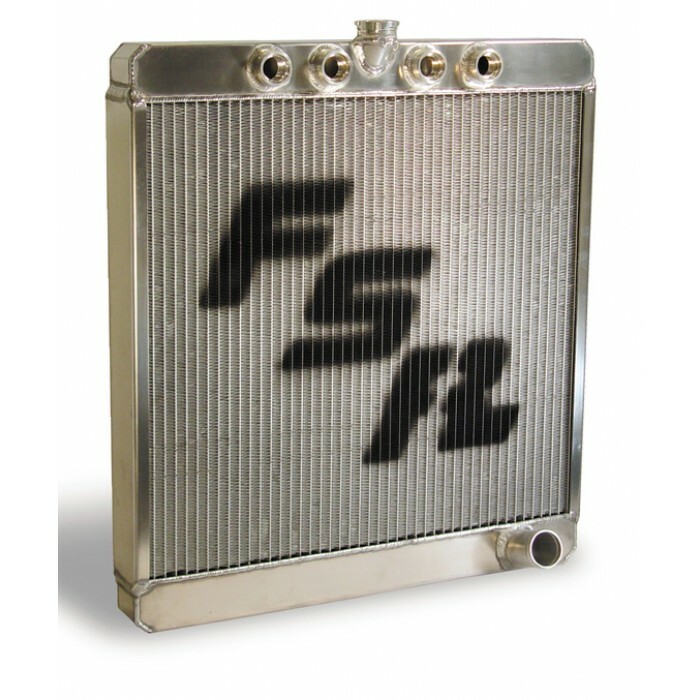 For the most realistic looking radiator face, check it out here. Painted image measures 7/16" wide. Height varies with brand. One sheet Etched in brass, 1/25 scale. Only use light/far away coat to achieve to correct look. Don't use too much paint. Its correct too if there some defect in the paint like a real radiator.